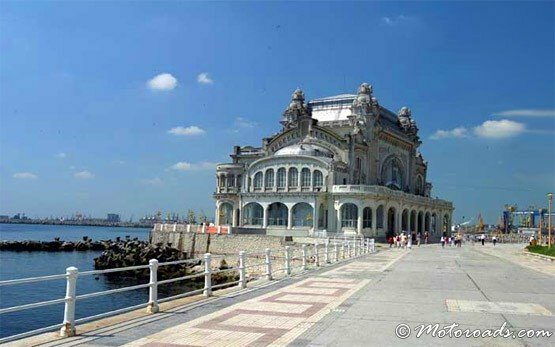 Constanta is a coastal town in Romania and has the biggest harbour on the Black Sea and the fourth largest in Europe. Situated at the crossroads of several commercial routes, the third-largest city in Romania is an important economic and cultural center, and during the summer, a beautiful tourist city. However, Constanta is more than just the entry point to the Black Sea coast and a gateway to Romania’s seaside activities. It is the oldest living city in Romania and traces its history some 2500 years ago. Visitors can walk among old columns, amphorae, and old wall remains of the ancient glorious Greek and Roman town of Tomis, the 1700-year-old ruins of a Roman market with a sacrificial altar and huge mosaic floor, visit the Moscheia Carol I mosque which is home to one of the world′s largest Oriental carpets, the beautiful grand Casino, the numerous historical buildings, facades and mosques that color the picturesque Old City Center. 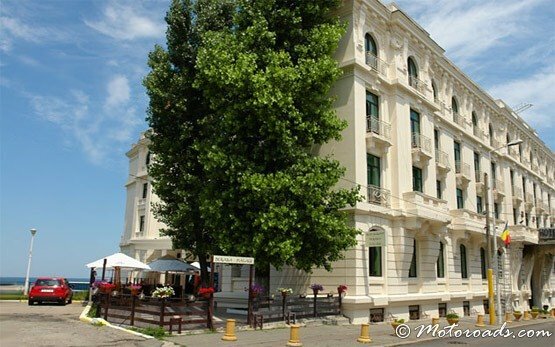 Constanta′s favourable location on the Black Sea with great beaches and its proximity to the Danube Delta, as well as its interesting historical heritage and archaeological treasures make it a very popular holiday destination. 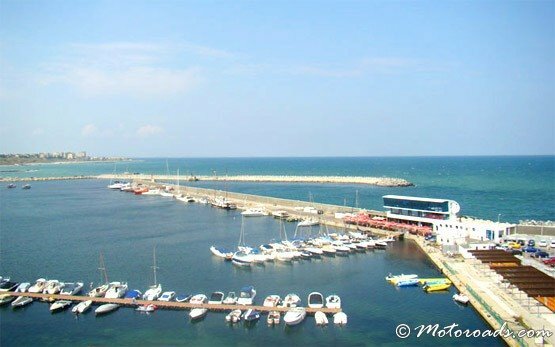 If you are looking for a reliable and affordable car hire provider in Constanta, we, at Motoroads, will be happy to arrange your entire car hire in Constanta whether at Constantsa′s Mihail Kogălniceanu Airport which is 24 km away from downtown and served by a number of international airlines in addition to the domestic ones, especially in the summer, or at any other location in Constanta. With so good road connections with the capital of Bucharest and the surrounding area, hiring a car in Constanta is the best transportation option to freely explore Romania. Plus, with a hire car you can also visit Bulgaria which is a growing in popularity destination among Romanians. For a great online Constanta car hire deals, browse through our extensive car hire fleet, get a quote instantly online and book your car rental in Constanta immediately using our simple and secure online booking process.